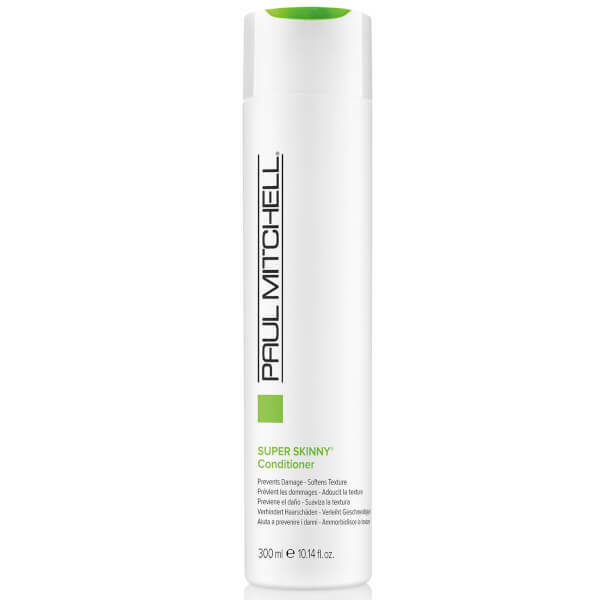 Paul Smith Super Skinny Conditioner smooths and softens. The silky formula helps reduce dry time to help you achieve your favourite style faster. Helps repair and protect hair against damage.